All brick, 5 bedroom/8bathroom home with an impressive 2 story foyer,Updated kitchen with some new appliances and new granite counters,first floor laundry, roof new in 2012, 2 Furnaces and 2 HWT both are newer, 2 a/c, Master bath has a new floor,a steam shower and his and her walk in closets. Each bedroom has a bathroom. In ground salt water pool and bath house. Outside bar area ,and plenty of lounge areas for all your entertaining needs with hot tub , gas fire pit, and a back yard basket ball court. Heated garage with custom built cabinets across the back. This house is loaded with storage! Massive finished basement with kitchen and 2 more spare rooms. Sauna in basement. All of this in prestigious Park Harbour , within walking distance to Mill Creek Golf Course and the Hike and Bike Trails, Close to great schools,shopping,and restaurants. Sutton Brothers Built, Quality upgrades throughout, too many to list , just come see for yourself. With 3278 sq ft of beautifully finished lower level with 8.6 to 9 ft ceilings. Pre approval letter required. I am interested in 5333 Shadow Creek Dr, Boardman, OH 44512 (Listing ID # 4035167). The listing information herein is provided through the MLS IDX database. Information is deemed reliable but not guaranteed. The data relating to real estate for sale on this website comes in part from the Internet Data Exchange Program of NEOHREX. 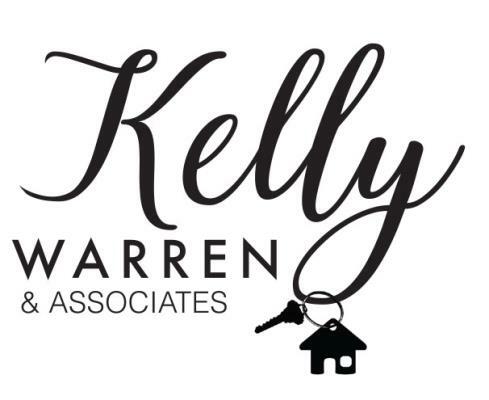 Real estate listings held by brokerage firms other than Kelly Warren & Associates, Real Estate Solutions are marked with the Internet Data Exchange logo and detailed information about them includes the name of the listing broker(s). Information deemed reliable but not guaranteed.